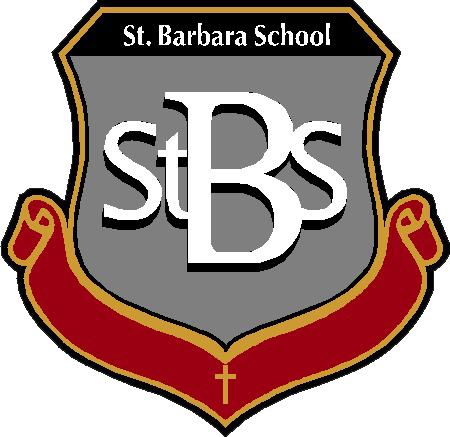 Students at St. Barbara Catholic School made the sign of the cross as holy water speckled their faces. They stood between shelving units lined with books in the newly remodeled library. 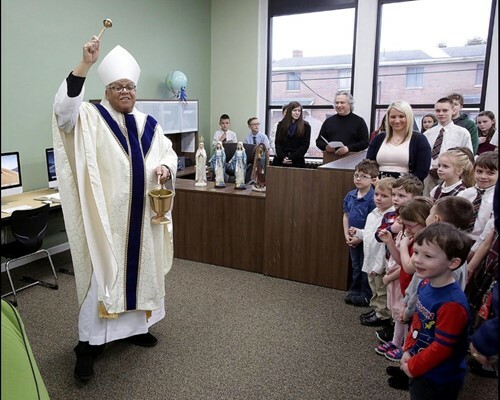 Bishop George Murray, spiritual leader for the Catholic Diocese of Youngstown, used an aspergillum to sprinkle holy water around the library Monday morning, blessing the new space. Read more.